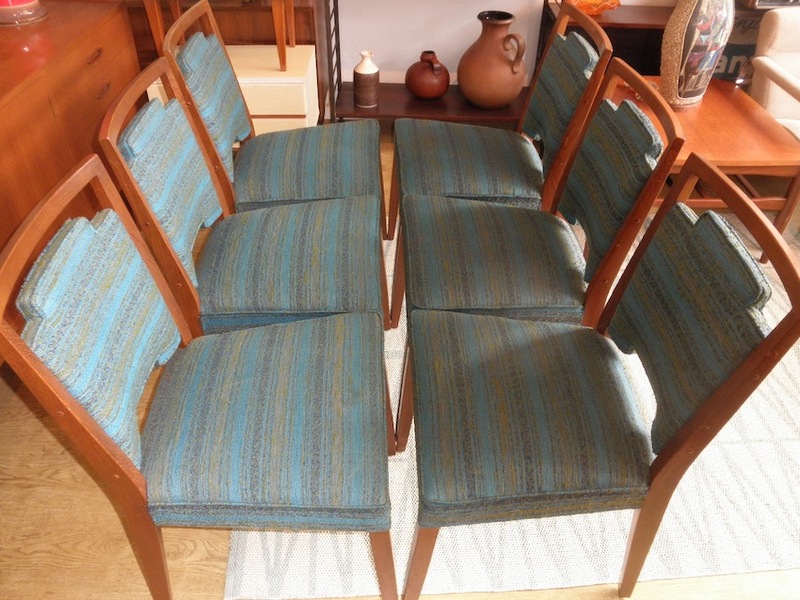 This set of six teak chairs were made by Rosando brothers in the 1960s and are in great original condition. 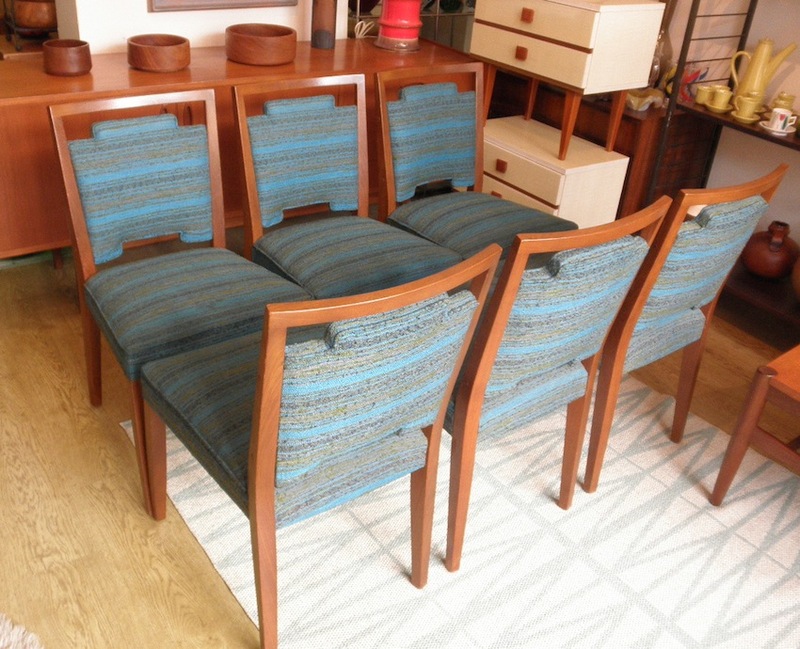 These bespoke chairs are superbly crafted and solid with very minimal use over the years. They are a great chance to get a smaller usable set as many came in sets for 8 to 12 people.